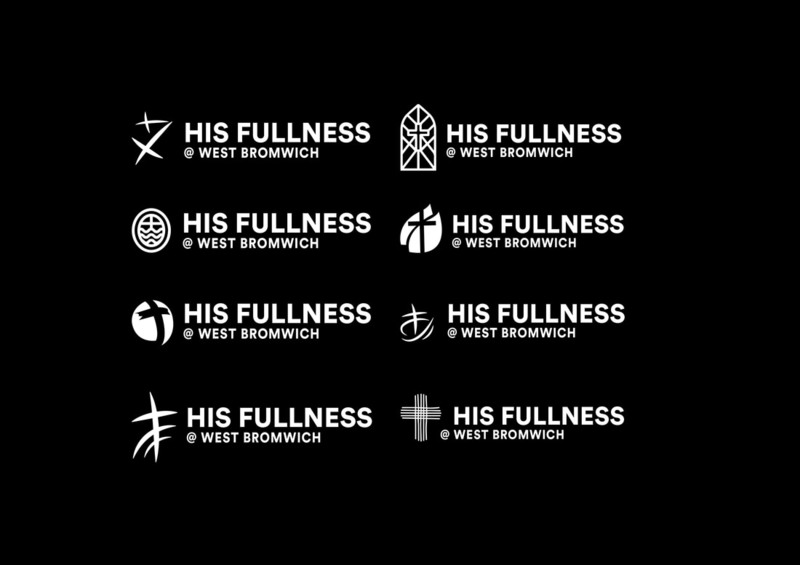 While working as an intern at Studio 14 I was tasked to produce logos for a rebrand of His Fullness Church based in West Bromwich. 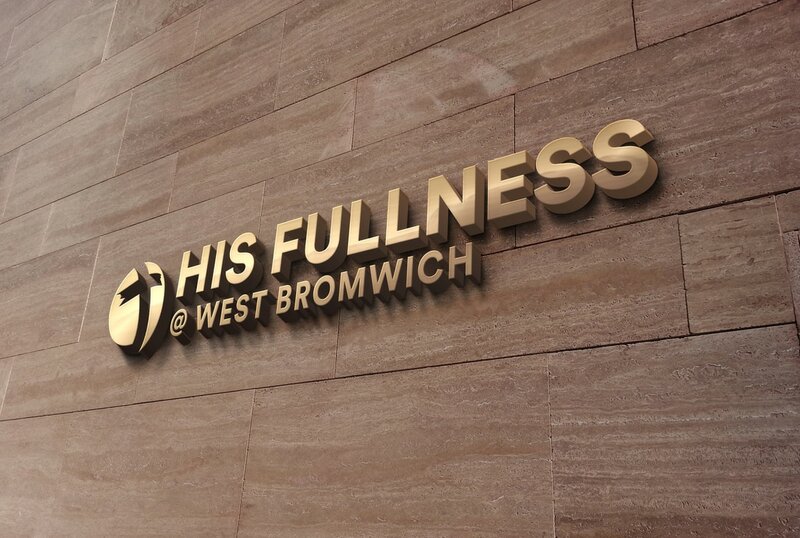 I approached the project experimenting with a number of concepts to visualise the church with a bold and simple mark. 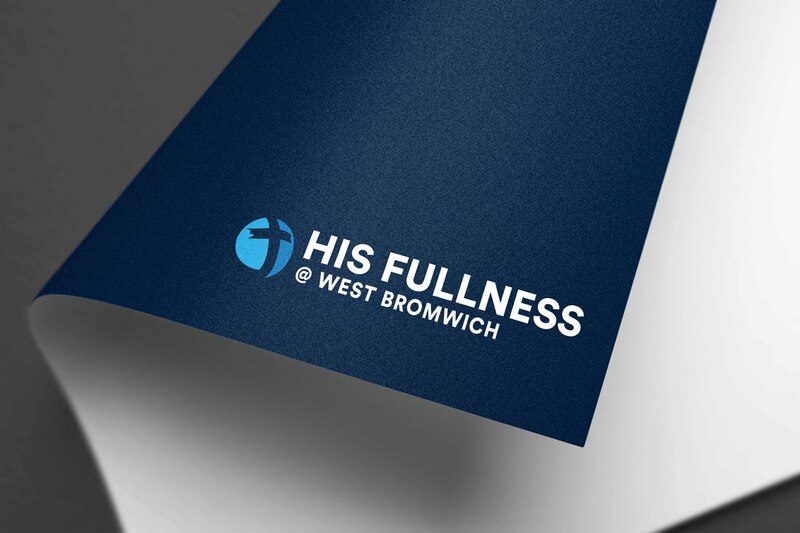 I took forward the clients favourite logos and developed in full colour. 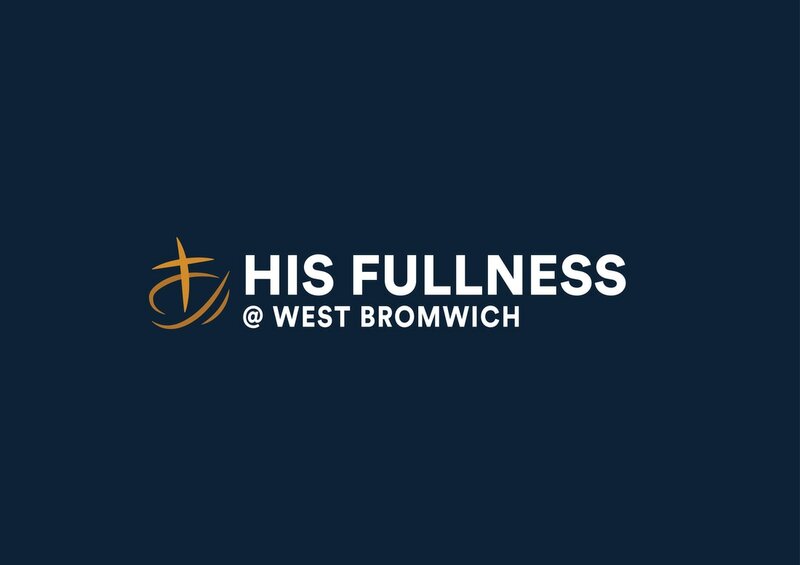 Below is the final logo. 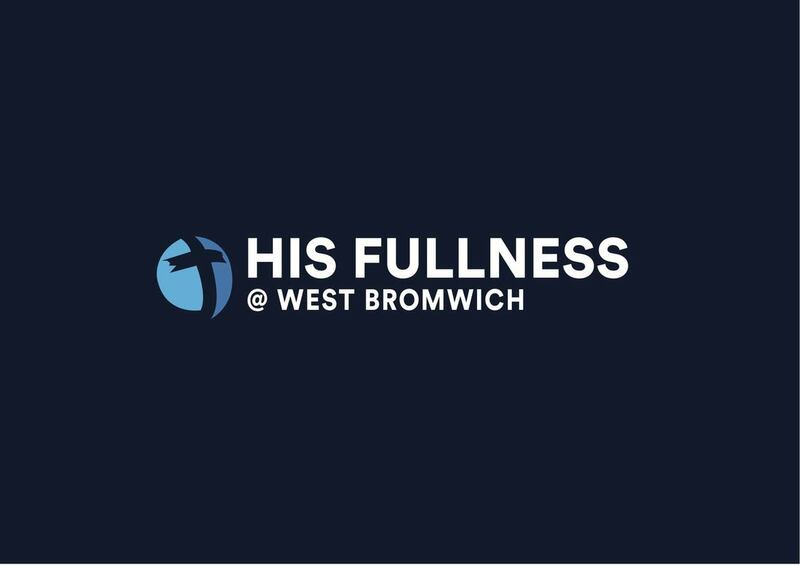 With tweaking to the background colour this was the most effective logo when in full colour. The use of negative space communicates a cross.